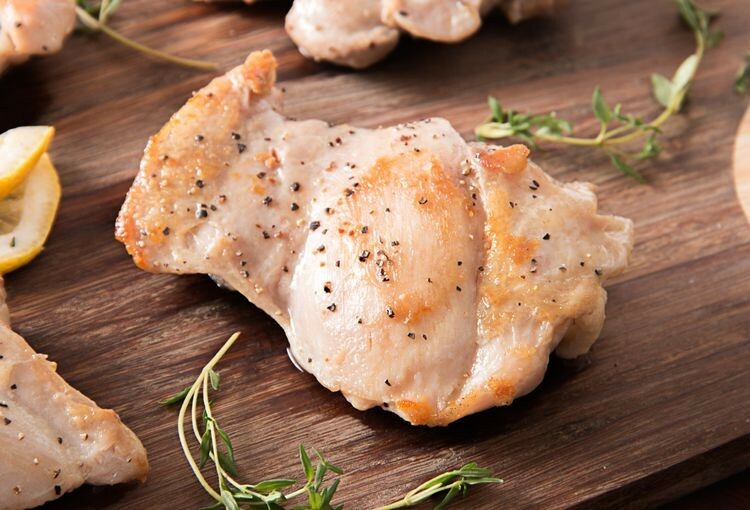 The most flavorful and juiciest part of the bird, our Organic Chicken Thighs come from chickens sustainably and humanely raised without hormones, antibiotics or steroids. Defrost, then let the slow cooker, grill, or oven do the leg work (pun intended!) 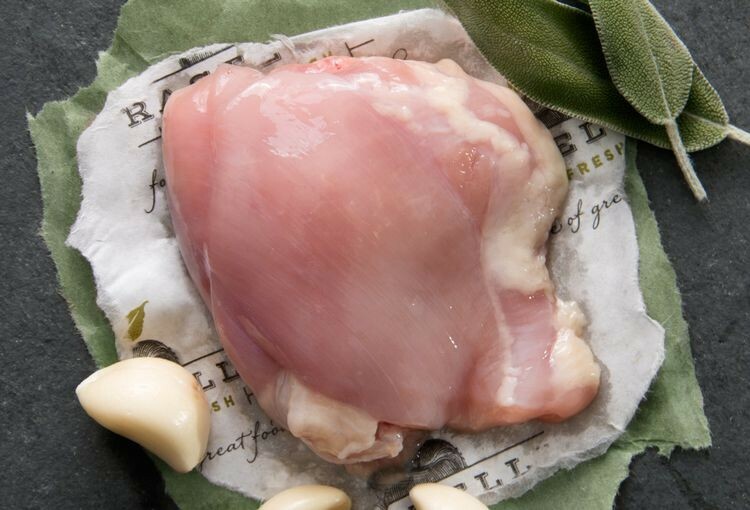 Sure to satisfy fans of dark—and white��meat, Rastelli's chicken thighs go a long way toward showing why dark meat is enjoying a return to the spotlight.